Wyoming defensive linemen Eddie Yarbrough and Uso Olive joined the SportsZone Monday afternoon. 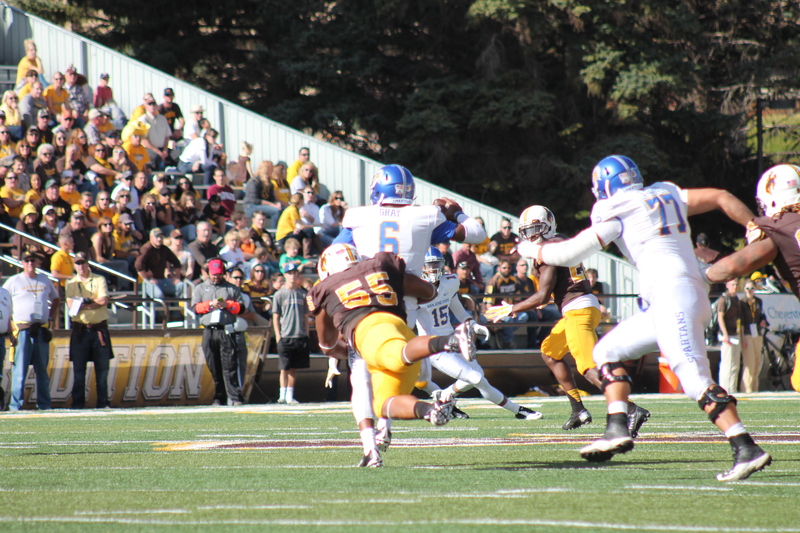 The Pokes front four is probably the strength of the Wyoming defense as spring practice continue. Both Yarbrough and Olive are looking forward to being leaders on the defense.